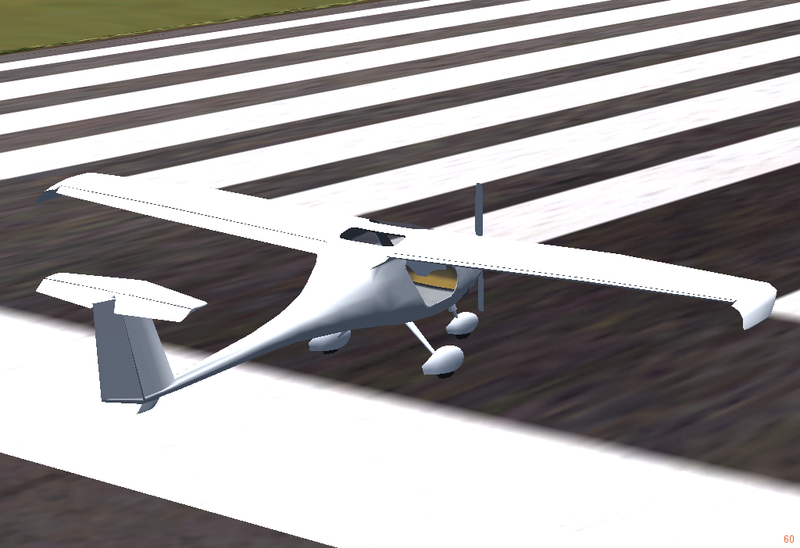 I recently did some work on the Pipistrel Virus SW. Some updates include better sound including rain sound when raining, added control surface animation, added door animation d key, and strut compression animation is almost perfected. A lot of the other work I did on it is not visible just coding in the background.